1) 1 out of the ONLY 4 mixed developments along the East West Line. 2) Just 31 Steps to Redhill MRT station with a sheltered walkway. 3) Convenient and accessibility for tenants with 16 Retail Shops, Supermarket, F&B Outlets and much more. 5) Extremely Good Capital Appreciation Potential. 43 stories high with 400 resident units in a single towering block with 21 commercial units. A site area of 90,401 square feet with a gross area of 442,970 square feet. 21,528 square feet of commercial facilities. Shopping centres are merely a 5 minutes drive away from Artra. Full fledged facilities situated on the 3rd level. 6,458 square feet of childcare centre and outdoor play ground situated on the 2nd floor. Convenience at its finest is the ultimate advantage in a mixed development such as ARTRA. With everything you need within your reach, daily necessities can be found within just 5 minutes. 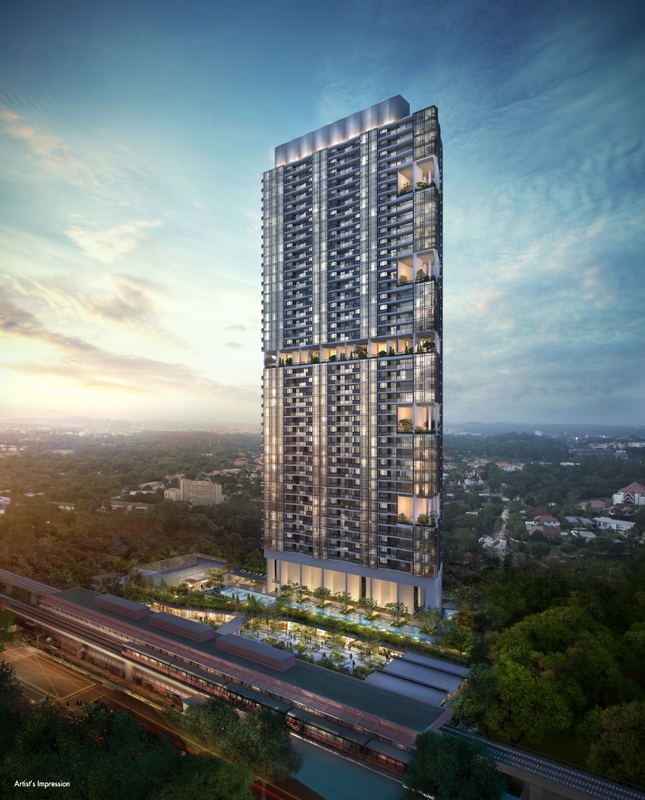 As a mixed development with an MRT station at its door step, your transport expenditure will be greatly minimised. The cost of fuel can be high and by reducing the need to drive, it allows us to save big. It is common knowledge that properties close to MRT stations will fetch a higher rental income. With retail shops just below your unit, you can fetch an even higher rental income. A well designed mixed used development with such a great location can draw hundreds of potential buyers. You will be able to draw on the interest of foreign buyers in the future. Artra	Overall rating:	0	out of 5 based on 0	reviews.